I am reading up a storm of 2018 books! 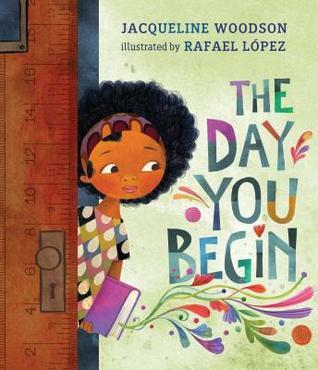 These are many of my top picks for leveled readers and picture books continued for 2018. 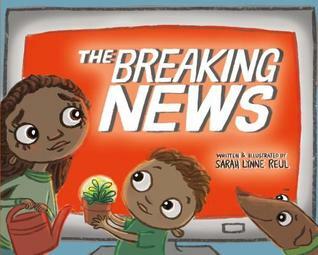 See below for more links to parts 1-4. 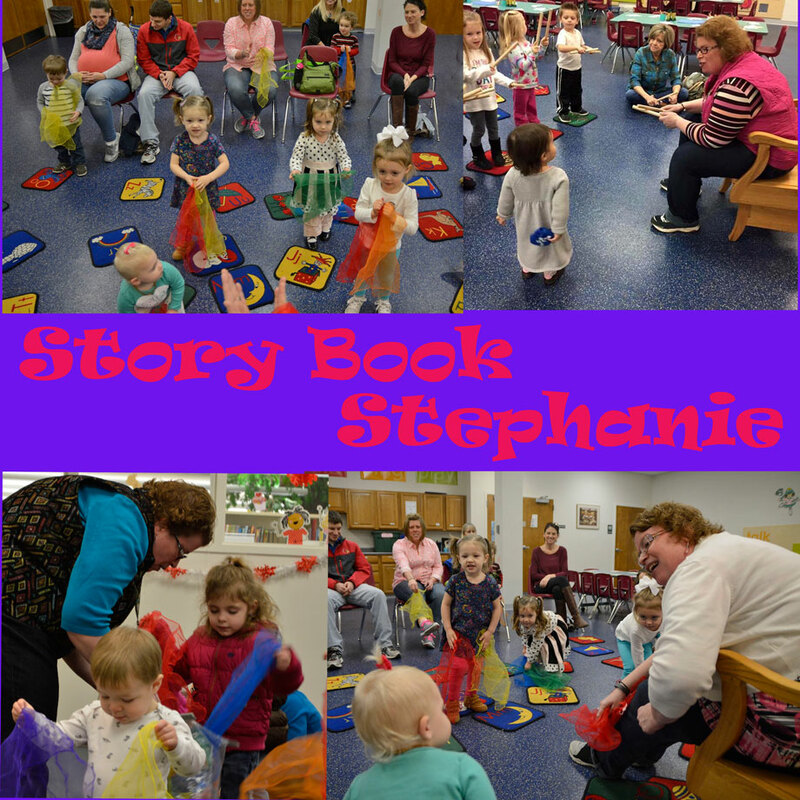 Check back for more soon! 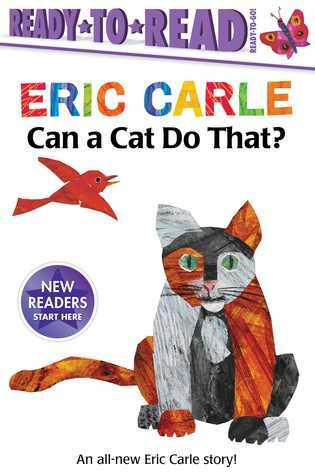 Can a Cat Do That By Eric Carle- (pub 2018) set up simple question and answer format about what a cat can and can't do! 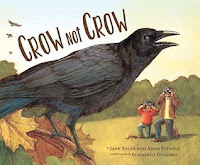 Classic Eric Carle Illustrations! 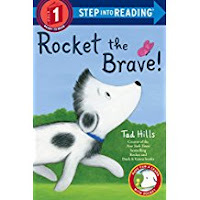 Rocket The Brave By Tad Hills - a simple text perfect for beginning level readers about a cute dog named Rocket his adventure in a forest with a butterfly! 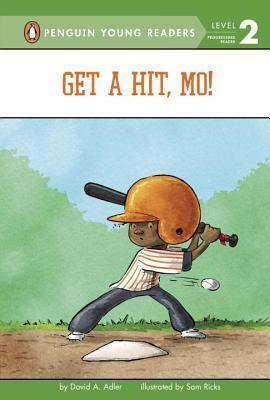 Get a Hit, Mo! 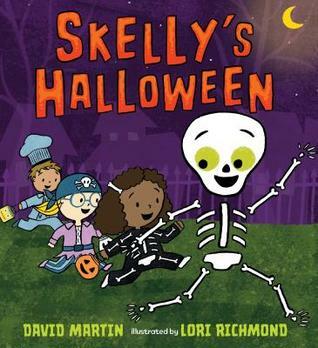 By David A. Adler (pub 2016)Mo is a small boy with a big heart for baseball. He may not be the biggest, the fastest, or the strongest kid on the team, but he won't let that stop him! I Want To Be A Police Officer By Laura Driscoll (pub 2018) Simple short explanations in story format of many of the different types of police officers. 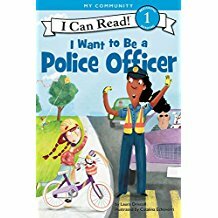 Patrol officers, K-9 units, police detective, state trooper, game warden. Very Simple rhymes to be read by parent and then the simple one word answer page to be read by the parent. 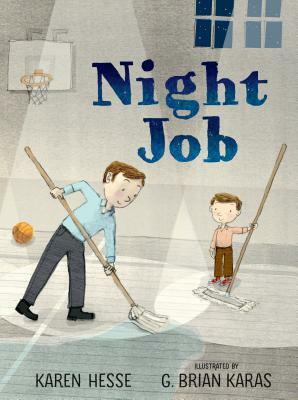 Night Job By Karen Hesse (Pub 2018) A unique look inside at father's dedication to both his son and his night time job cleaning the local school. Crow Not Crow By Jane Yolen and Adam Stemple (Pub 2018)- A story about young girls adventure going "birding" with her dad learning about crows and telling the differences of other birds that are not crows. 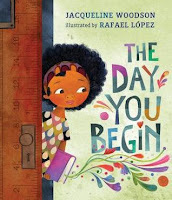 The Day You Begin By Jacqueline Woodson- (pub 2018)A beautiful story about making connections/ friends and learning who you and others are through courage and strength. Skelly's Halloween By David Martine (pub 2018)A fun adventurous romp with Skelly the Skeleton and his Halloween Dilemma. 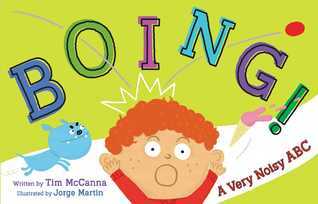 BOING: A Very Noisy ABC By Tim McCanna - a simple and fun noisy alphabet read aloud! The Breaking News By Sarah Lynne Reul a beautiful story of how adults can be come consumed by bad news but with a little help and small helping hands things can feel normal again! The Day War Came By Nicola Davies- A powerful look at the effects of war and a child refugee . 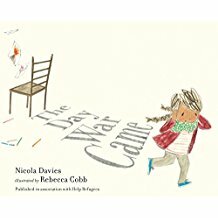 A great story to share with your children about what it is like during war. 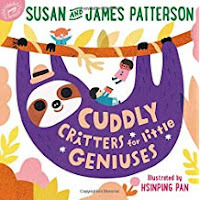 Unique and unsual animals with simple facts for each one. 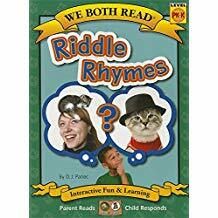 They are divided into catergories like swimmers, flyers, crawlers. 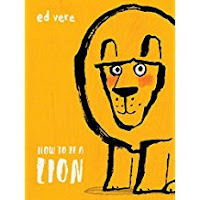 Very fun illustrations. What if everybody said that? 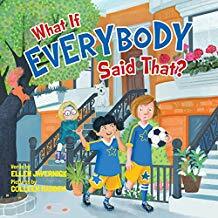 By Ellen Javernick (pub 2018)Talking about not being a bully- getting kids to think of the things they say and about being nice and thinking of others first. How to Be a Lion By Ed Vere (pub 2018)Great celebration of friendship and being yourself and having courage and writing creative but simple poems! Lion and a Duck who are unlikely friends!